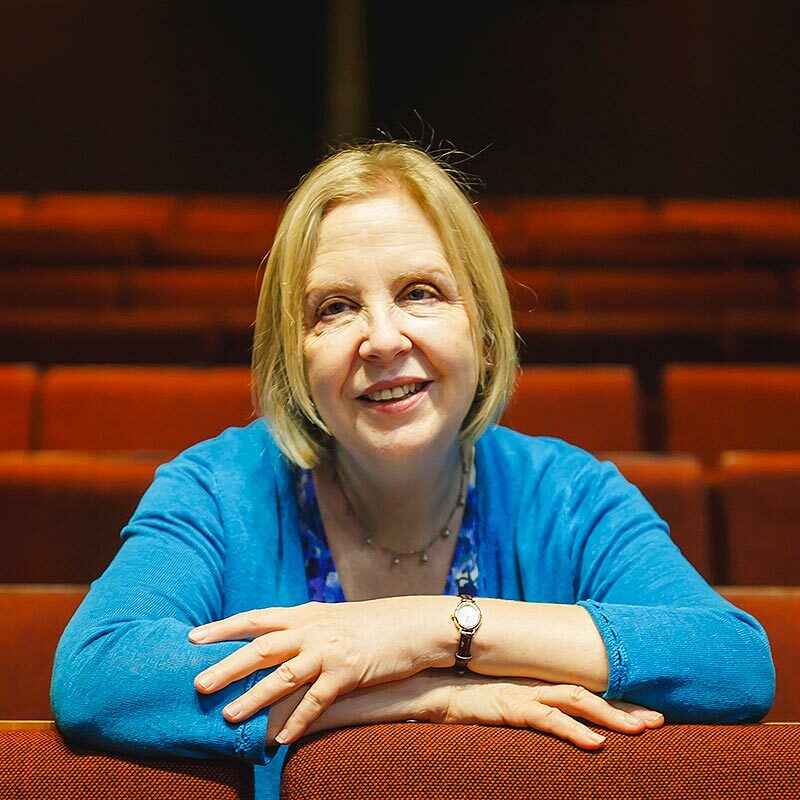 Liz FitzGibbon's solo show, developed with Mikel Murfi and Irish company Fishamble, begins with a rising babble of voices predicting a great future for Naoise: you'll be world champion by 20; the world's your oyster; imagine what you'll be by 30. Imagine indeed. Because when we meet Naoise she is indeed turning 30 and there appear to be many versions of her. One is living in a tent, another is a dog and cat sitter. There is the Naoise who is doing community service and attending anger management sessions after she attacked the young men who robbed her grandmother and beat her to a pulp. One Naoise has had a relationship with a man who never laid a hand on her but who made her feel afraid, and there is also the Naoise who has a 12-year-old son, spends her birthday clubbing, meets a bloke from Australia and the next morning plunges into the sea, perhaps a moment of baptism and renewal. Of course, all these could be the same Naoise or merely projected versions of her. It's never quite made clear and the result is 50 minutes which is a little too fractured for its own good. Or at least for the good of an audience who need the clarity of knowing exactly whose company they are keeping. 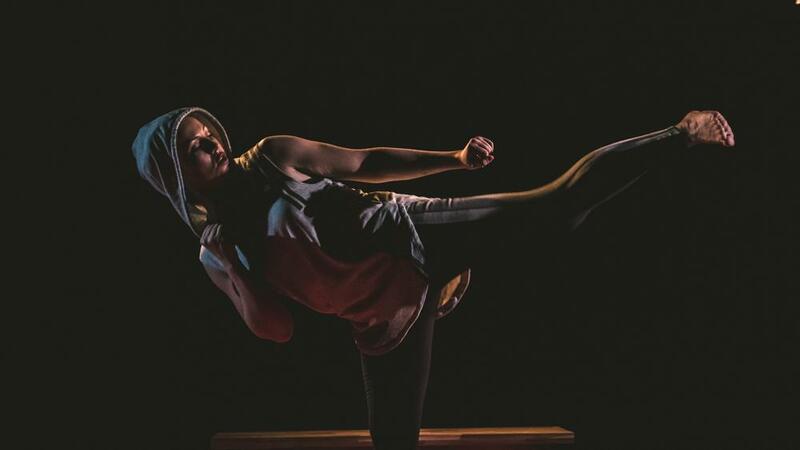 It's a pity because there is so much to admire here from FitzGibbon's performance (she is a former kick boxer herself) which has a real physical verve and suggests a woman not just fighting the world but also herself, to the pounding music courtesy of Jinx Lennon. The writing has spit and force too and there are a couple of really terrific scenes: an encounter in a café with a former class-mate who has done well for herself and whose put-downs are disguised behind a coagulating smile and another at a bus-stop with a boy on a bike. 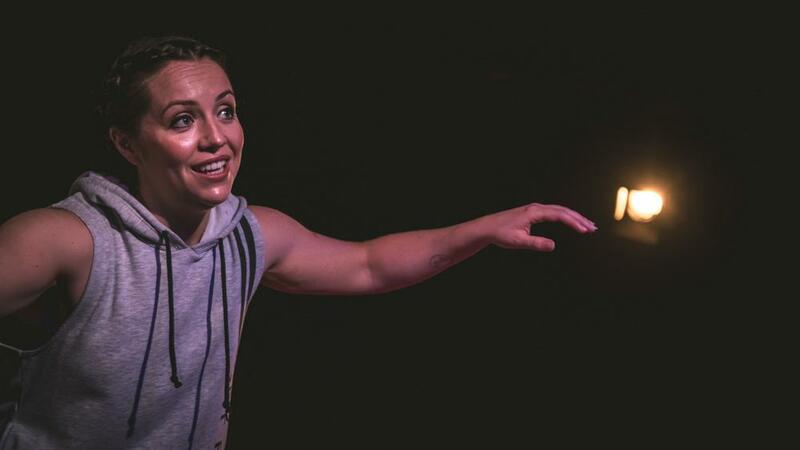 Women are also centre stage in Womans (Like Romans but with a 'W') created by Scratchworks, a company hailing from the South West. 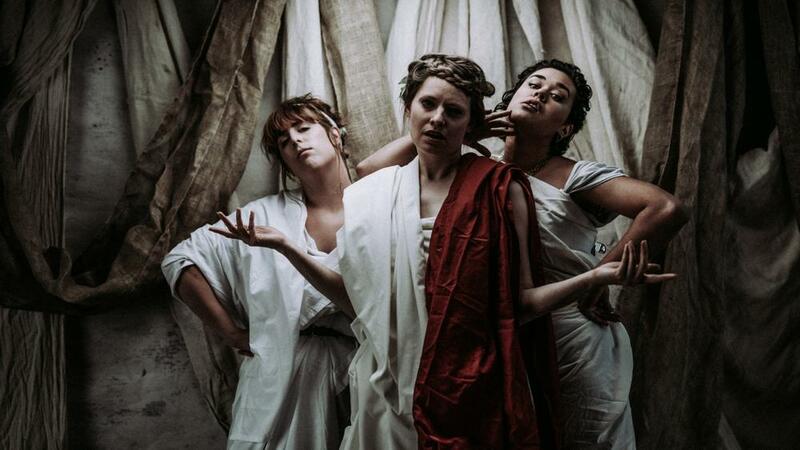 Annabella is preparing for a history exam presentation when she summons two muses and is plunged back into Ancient Rome where she unearths the lost story of Leta, a vestal virgin, who had her own fiery dreams of social change and revolution. But Leta's story has been erased from history by powerful blokes with names such as Pompus and Completus Ignoramus. Can Annabella and the muses redress the balance? You bet they can. It may not be the sharpest satire and the script definitely needs work, but this likeable show is performed with zest, boasts delightfully-handled audience participation, a chariot race and reminds us that Wikipedia is not an original source. History may judge Scratchworks, we can just enjoy the ride.